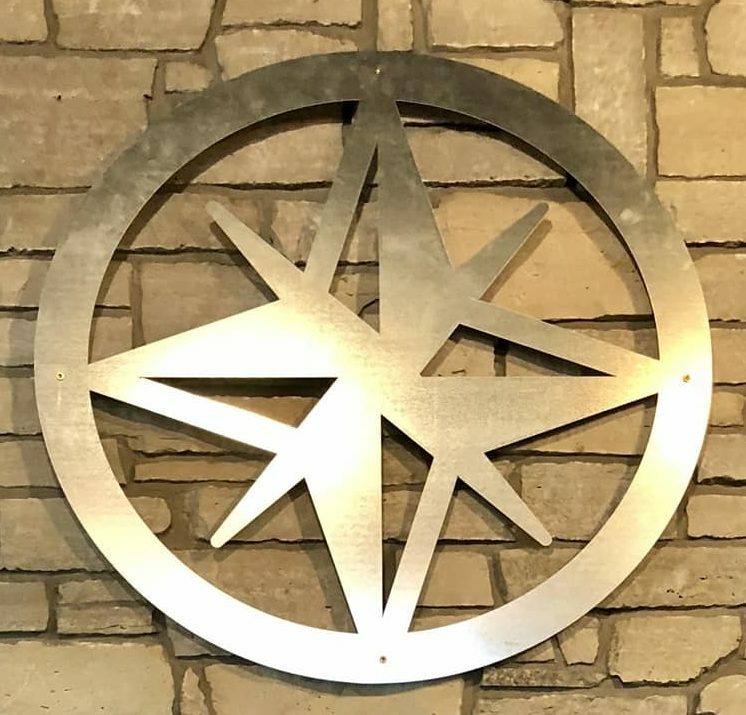 Join Pastor Kathie Nycklemoe at 5:00 pm on the 2nd Tuesday of the month at North Star Tavern (5101 W. 98th St. in Bloomington) for conversation, beverage and food of your choice. If you enjoy talking about the basic stuff of faith and life with laughter, please come! 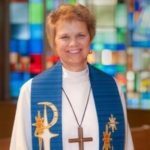 Contact Pastor Kathie at knycklemoe@ststephen.net with questions.